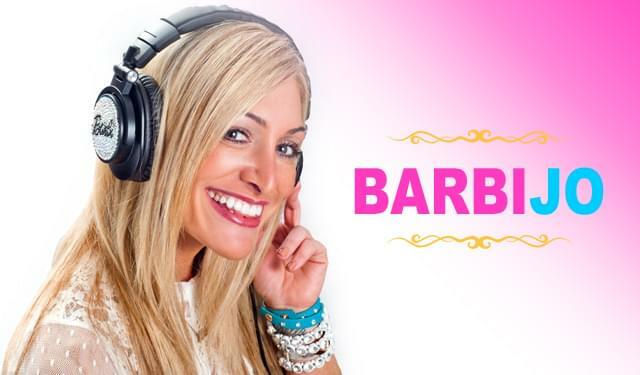 Listen to Barbi Jo every weeknight on 92 PRO-FM and 92PROFM.COM from 7pm-Midnight for the latest pop-culture news, gossip, new music and more! Barbi Jo has been with the 92 PRO-FM her entire career! From starting out as an intern in college, working with Giovanni & Kim in the Morning, organizing radio station events to being featured as the pop-culture princess on the “Afternoon Update” with Davey Morris on-air. As the newest addition to the 92 PRO-FM lineup, this Johnston native is proud to call nights on the radio her own on the station she grew up listening to. When she’s not on-air, you can find Barbi Jo all over the Rhode Island nightlife scene, enjoying the best local spots.